With hairdryers, there really is something for everyone. I have thick hair and have struggled to find a decent hairdryer over the years. Once my current hairdryer died, I decided to look for a decent one. This hairdryer looks bulky but is actually really light. It comes in lots of different colours. The Pink Rouge colour is stunning. The bottom folds up, so handy if you travel or short of space or even just want to tidy away. It is a very different design and looks a bit quirky and has lots of modes including face pack mode (yes, I am not joking) and sensitive scalp mode. I always wear heat protection spray because of the heat of my styling tools but I will say this is so cool. There are so many modes, you can decide on the heat setting, if you don’t want too hot you don’t have to have that, you can cool it down. It dries your hair so quickly. My hair is totally dry within 10 minutes now. I have long, thick hair so that really is quick. It doesn’t go frizzy and looks really sleek and shiny. If you like your hair straight and blow dry it this way, it will stay that way all day. No need for hair straighteners at all, which is amazing. Personally, I have gone from using straighteners 3 times a day, to mostly not all because of this hairdryer. It truly is a little miracle in this regard. Particularly, if you have errant hair that misbehaves and is on the thick side, this hairdryer is amazing. It has loads of modes so many in fact I think the next model they bring out will cook my breakfast. It has 3 handy attachments to help with styling. I really do think this is a worthy investment if you wash and dry your hair regularly and you want to cut down your drying time. 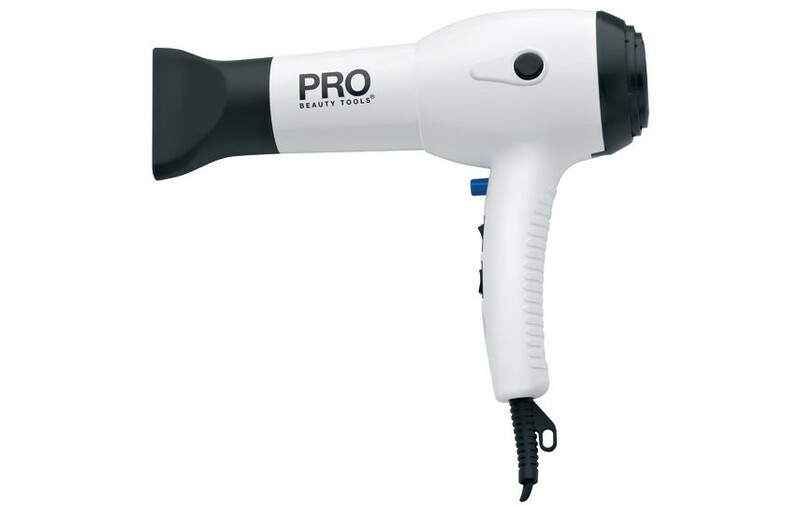 This hairdryer will keep your hairdryer in great condition, the ionisers really do work to help lock the moisture into your hair. Styles set with the cool jet mode. An absolutely worthy investment. It certainly lives up to its claims.